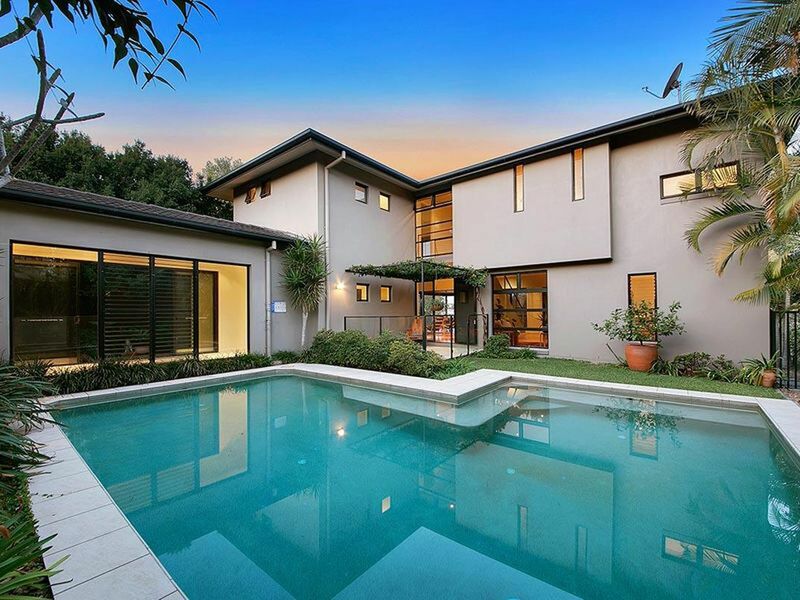 Over three levels this magnificent, luxurious five-bedroom home accommodates all family compositions, treating each individual to supreme comfort . 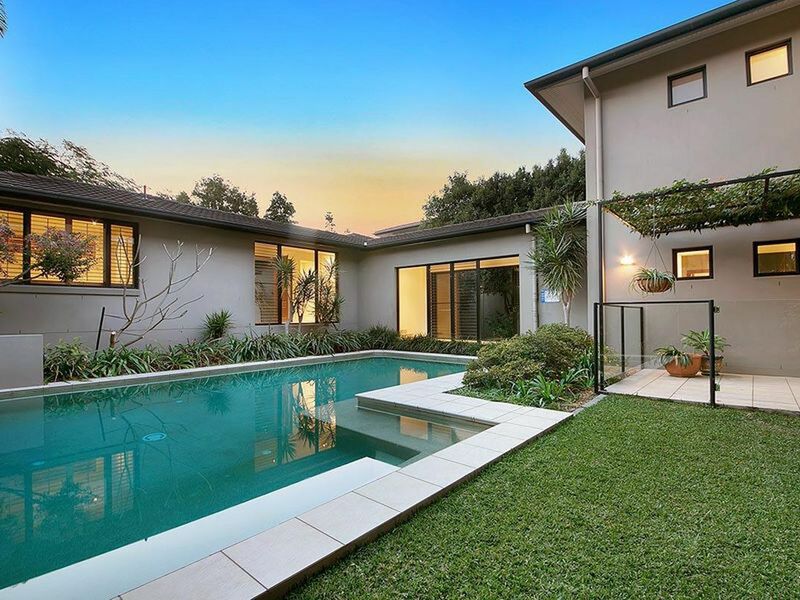 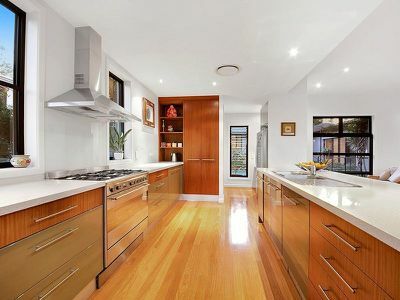 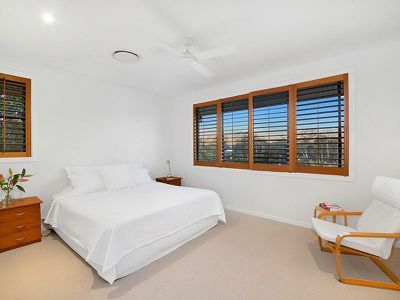 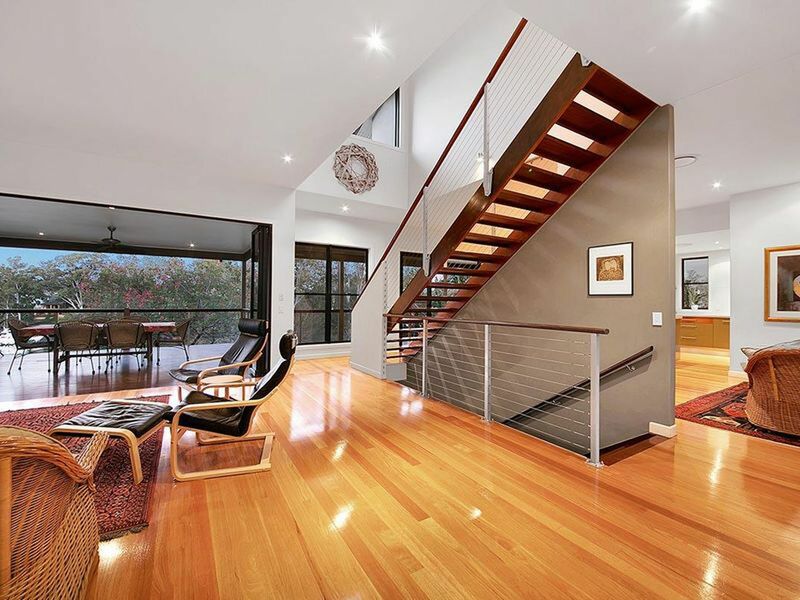 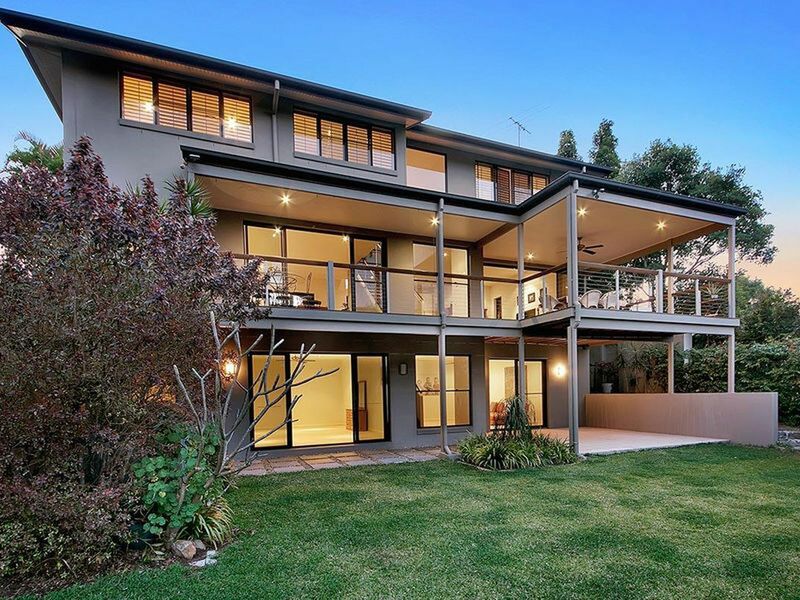 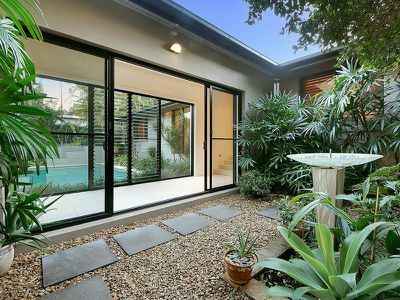 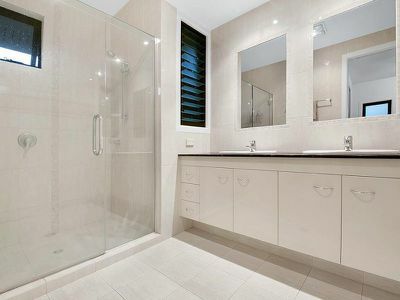 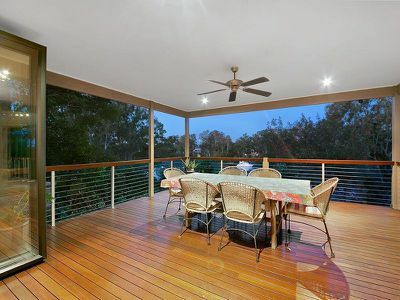 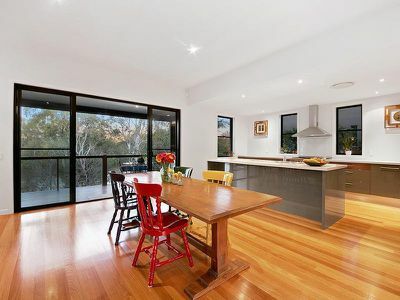 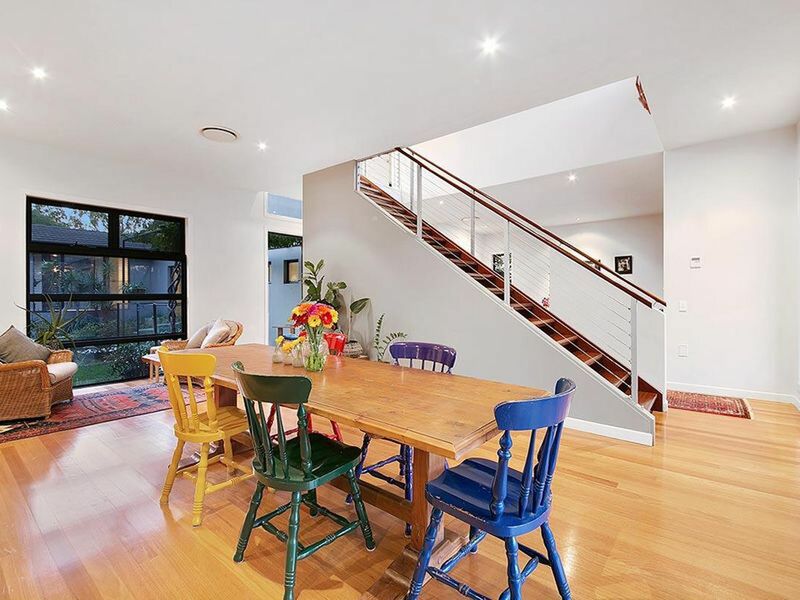 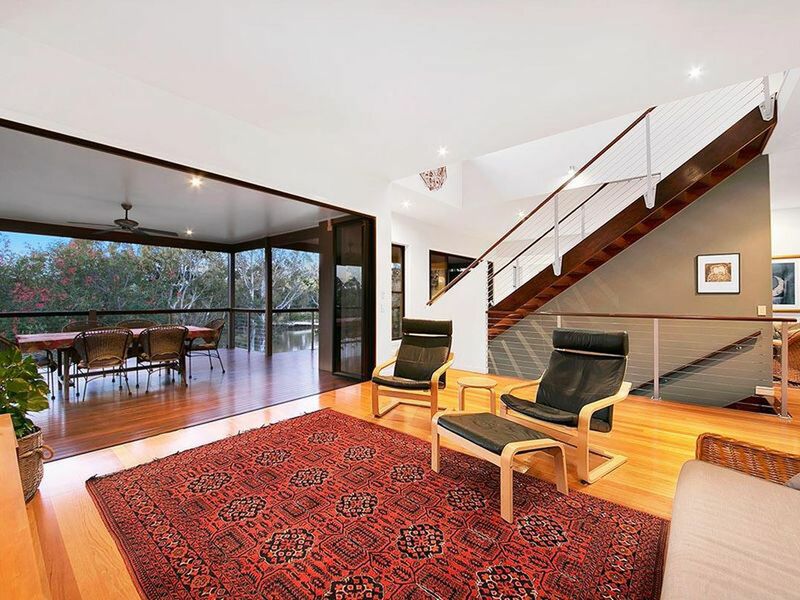 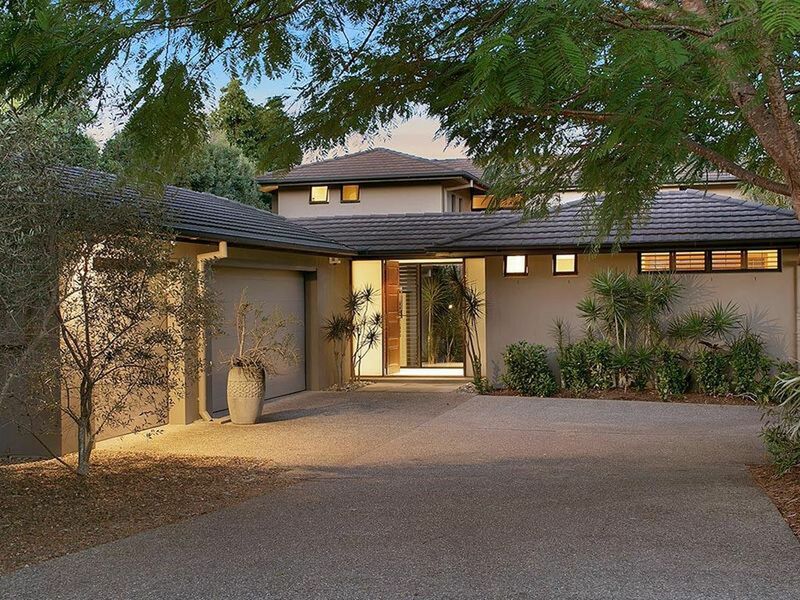 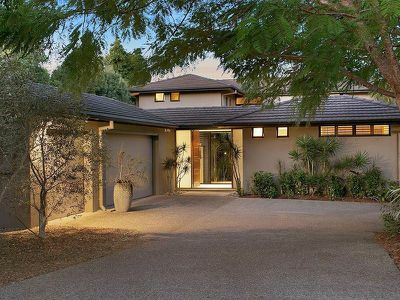 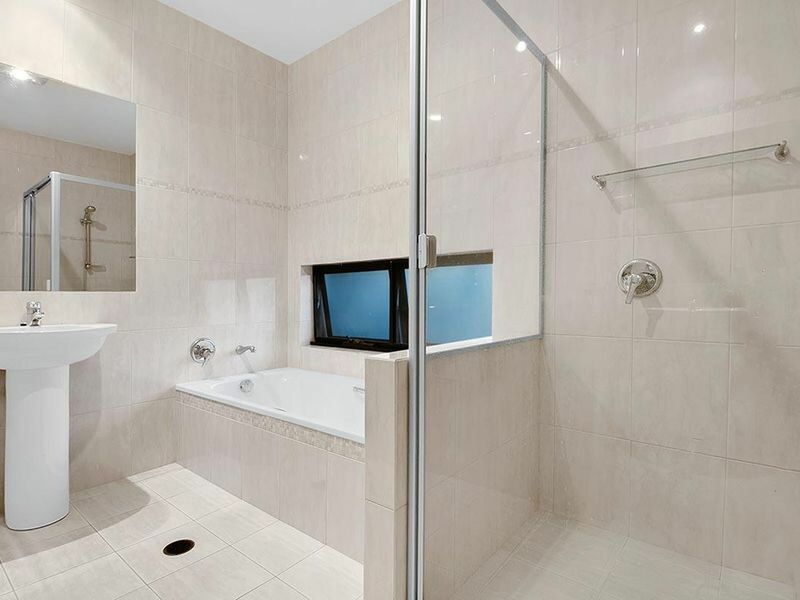 . .
A striking refined family haven in the quintessential family suburb. 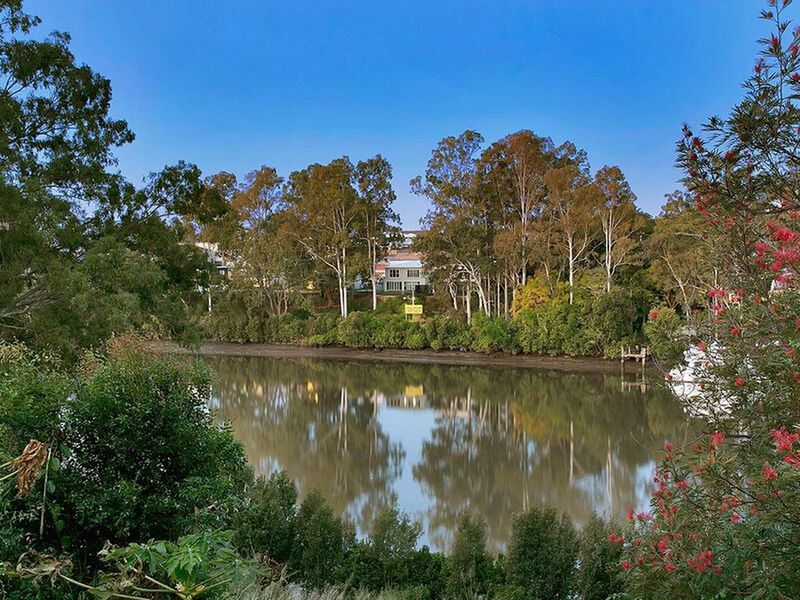 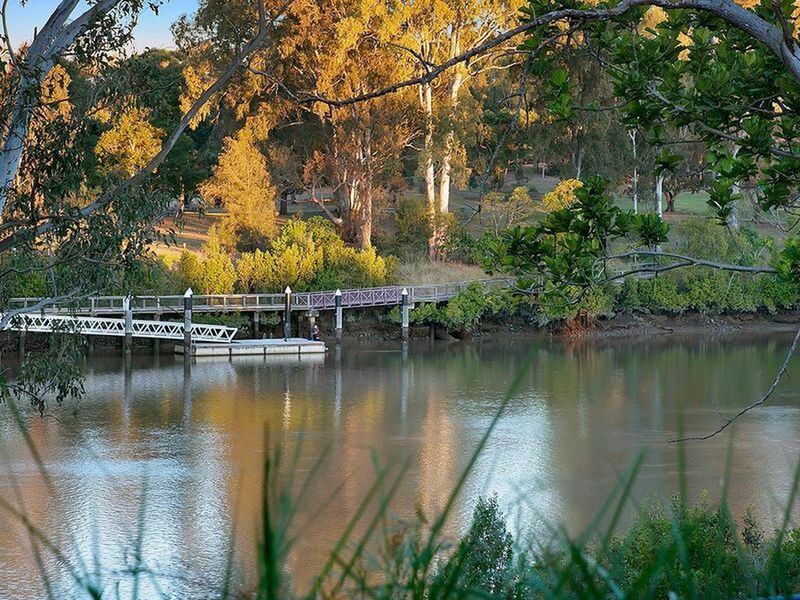 Fig Tree Pocket is abundant in parklands, equastrian fields, excellent educational options and community spirit. 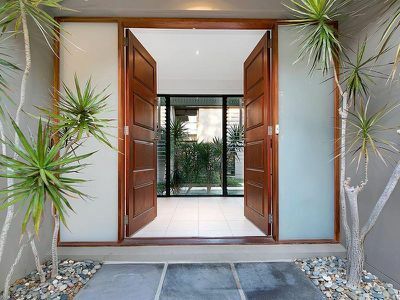 With Legacy Way you will be in and out of the CBD and with the people who make your heart sing, in no time. 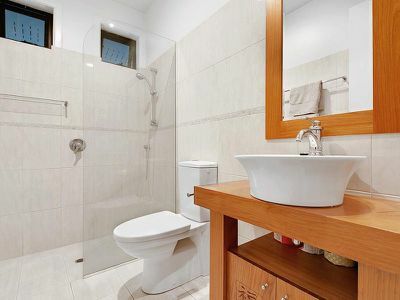 This is a unique opportunity privy to the very few.